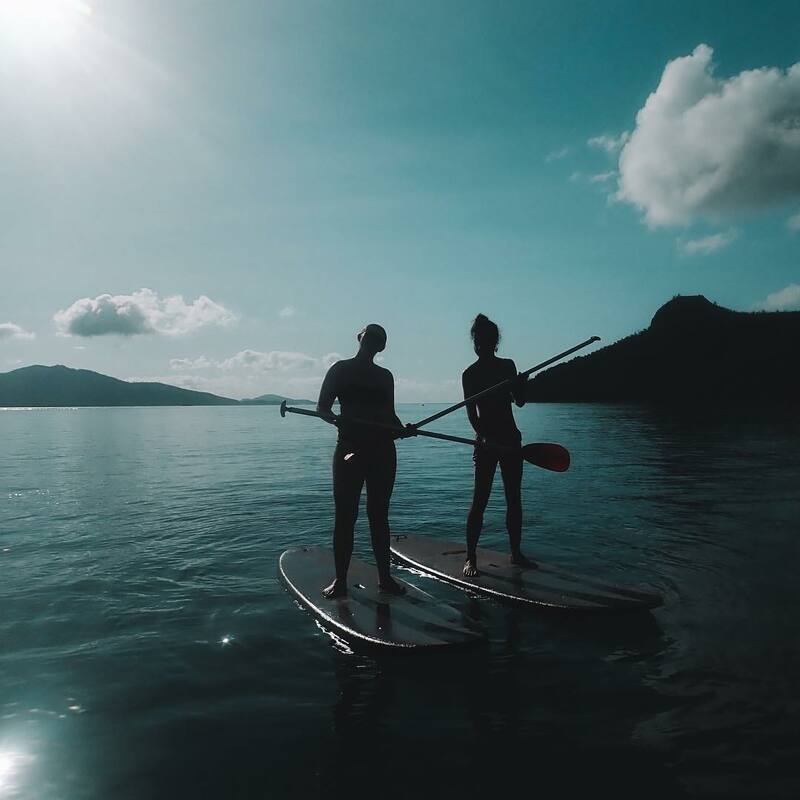 You can certainly travel and enjoy the beauty of the Whitsundays on a budget and yet get to experience the coolest and best things that this paradise destination can offer. This we guarantee, you won’t break the bank when you travel as a backpacker. If you intend to see the most beautiful beach in the world, that is Whitehaven Beach, we recommend you stay in Airlie Beach where sailing trips and tours pick up guests from their accommodation. We’ve listed down the best budget accommodation in these areas and their best selling points to help you out pick the best one for your adventure. Backpackers By The Bay – share the room with 8 people and spend $25 per night. If you stay with 3 friends, room sharing for 4 person room is $29. Sure Hits: Access to swimming pool, rooms are serviced, fully equipped kitchen and 24 Hr access with off street parking. Location: 5 minute walk to the town centre, pubs, bars and lagoon and situated across the road from the Greyhound bus stop. Woolworths, the grocery store is just 10 minutes away.Reason to book: Apart from being known for their nightly bar quizzes the its convenient location makes it a popular spot for guests. WiFi on common areas are free but you can definitely upgrade to get better coverage in your room. Base Backpackers Airlie Beach – 6 persons per room sharing on an average will cost you $32 per night.Sure Hits: 6-acres tropical garden, outdoor swimming pool, easy access to bars, cafes and shopsReason to book: The hostel is a bungalow type house where all the rooms are located inside one roof but each room has its own bathroom. 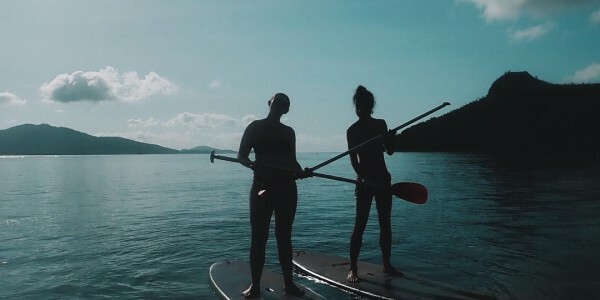 Nomads Airlie Beach Hostels – room sharing for 8 persons per room costs $26 per night while room sharing for 6 people is $28.Sure Hits: Poolside bar, volleyball court, tropical garden and camping facilitiesReason to book: Rooms are in separate houses. Hostel is located in the middle of the main street, and opposite the lagoon and ocean. Airlie Beach YHA – rate starts at $28 per night for shared rooms. Sure Hits: Access to swimming pool, lockers, and free Wi-Fi with option to upgrade. Reason to book: Aside from price, late check in is allowed. Hostel is 5 minutes away from the port, which works well if you will be getting onboard a sailing trip. If you find it difficult going to sleep, you can watch movie together with other backpackers whilst drinking your beer. 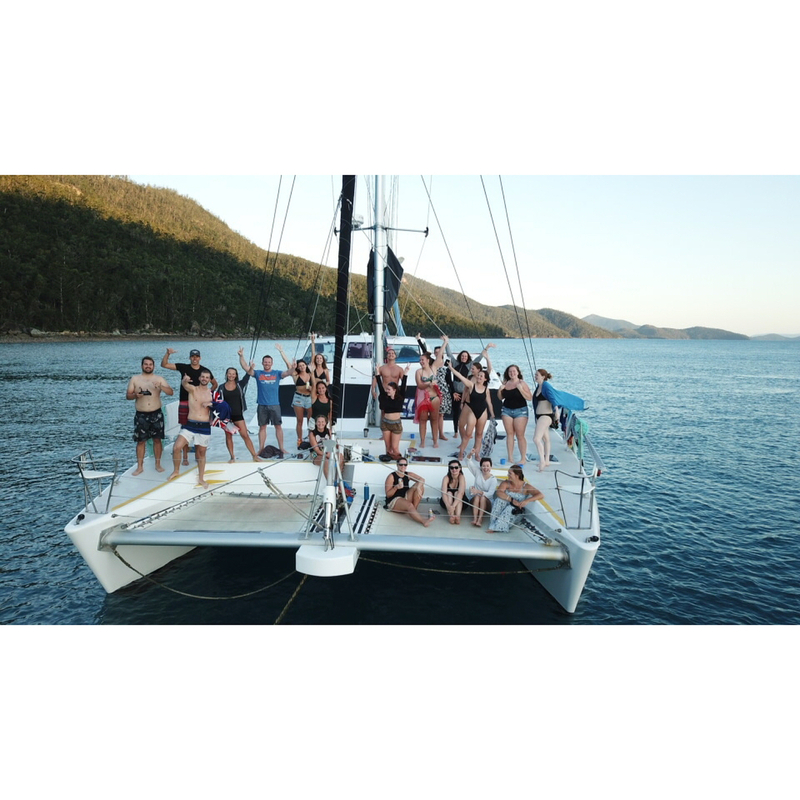 Magnums Backpacker Airlie Beach – Dorm and cabin sharing starts at $28.Sure Hits: Free unlimited Wi-Fi access to tropical gardenReason to book: The only hostel in the list which has an attached bar where you can enjoy live music. Located in the middle of the main street, just across from Woolworths. Bush Village Budget Cabins – budget room sharing for 5 persons per room starts at $35 .Reason to book: Best for traveling with cars.You will drive for 5 minutes to get to the hostel. Tourists can take the bus service if they want to go to town. Hostel has movie night too, if you decide not to take a stroll on the boardwalk along the water. The hostel is close to Abell Point Marina. If you are in a budget, and do not mind sharing a room, you will definitely love to your stay in these hostels. You can tag along with 3 friends and you and your friends can have your own private room with ensuite bathroom. Just remember to book in advance to get the best rates. If you think we left out one of your favourite backpacker or hostel accommodations let us know in the comments.